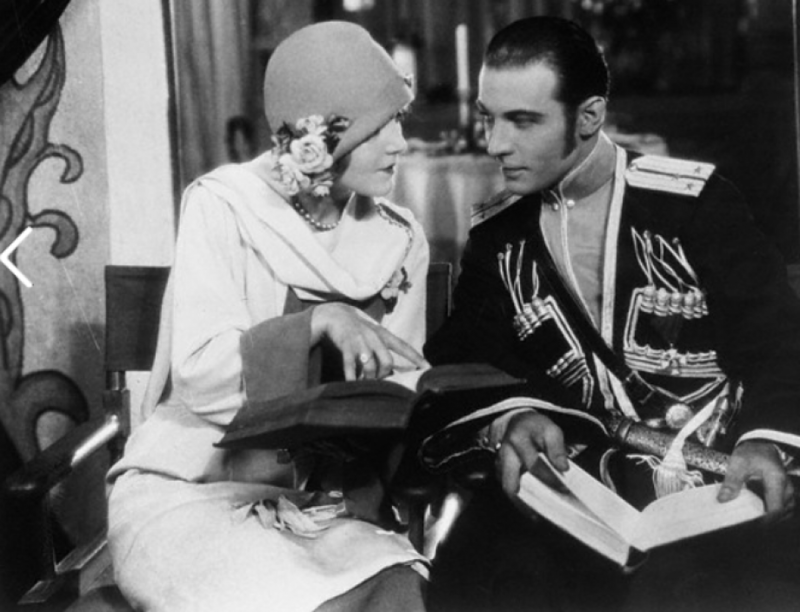 “I want the public to forget that I was ever Mrs. Rudolph Valentino” says Natacha Rambova alias Winifred Hudnut. “But privately that is another matter, for he is still with me talking from the other world”. The former wife of the late screen star, who is now starring in a mystery play, explained that she was “tired of being called Mrs. Valentino because some people seem to think that I am attempting to capitalize on the late Mr. Valentino’s popularity.